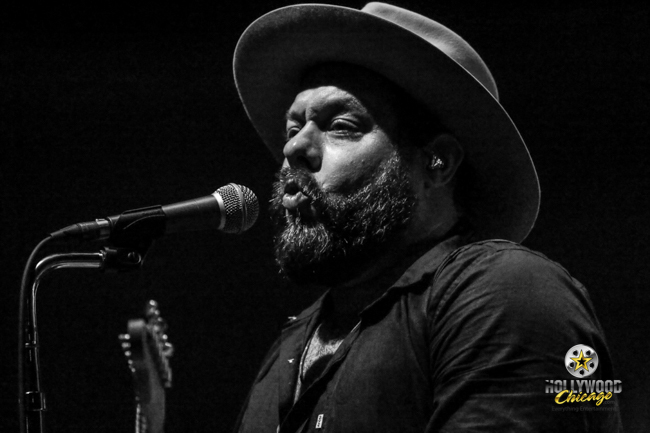 CHICAGO – Soulful R&B combo Nathaniel Rateliff & The Night Sweats performed in Chicago at the Huntington Bank Pavilion on Northerly Island, May 12th, 2018. Nathaniel Rateliff is an American singer and songwriter based in Denver, whose influences are described as folk, Americana and vintage rhythm & blues. The Huntington Bank Pavilion is on Northerly Island in Chicago. Click here for more details on upcoming shows and ticket information.